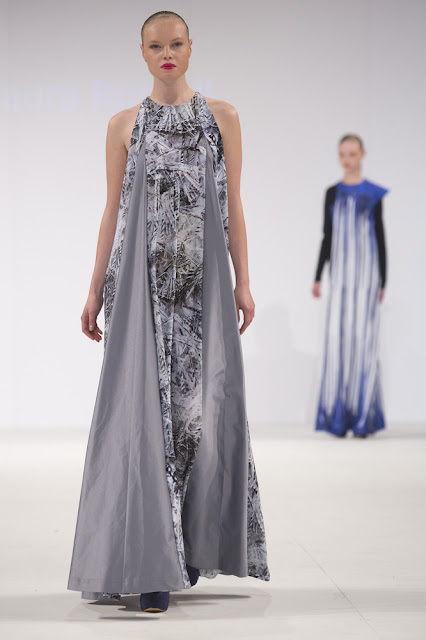 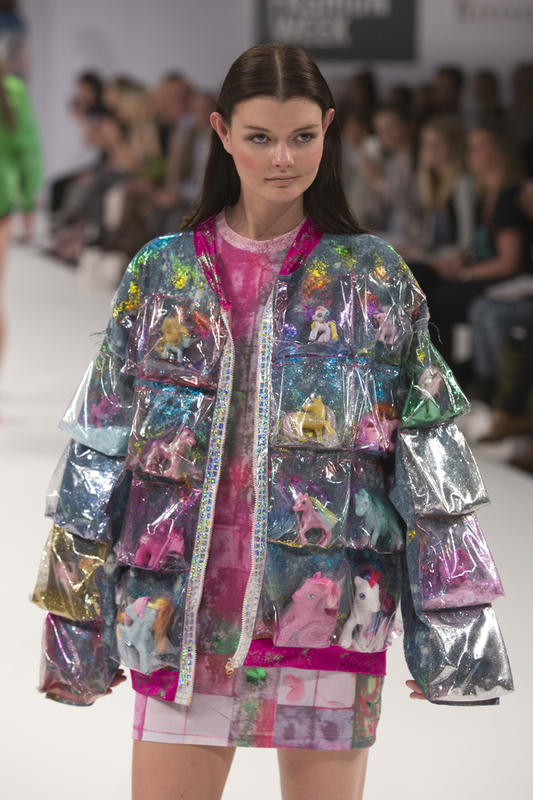 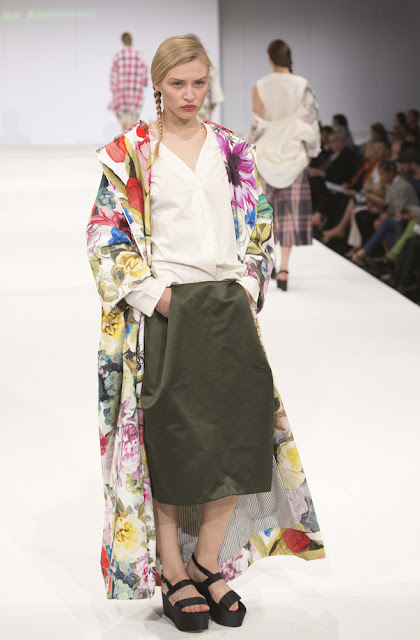 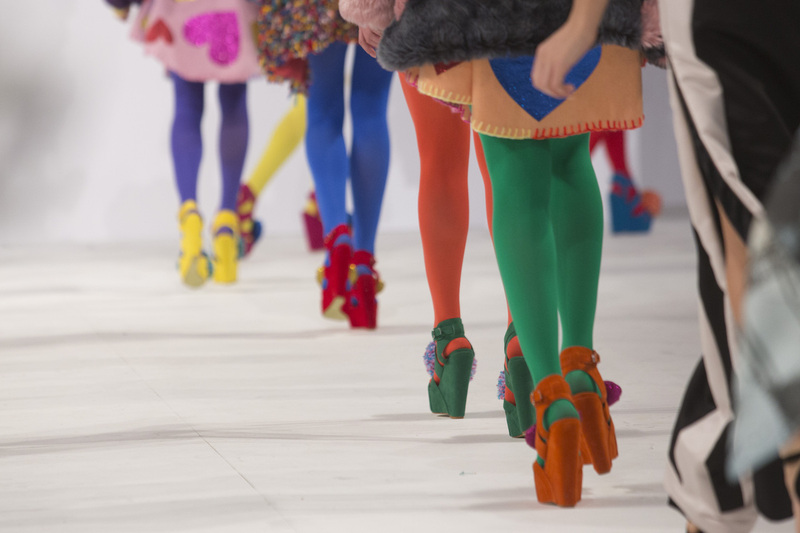 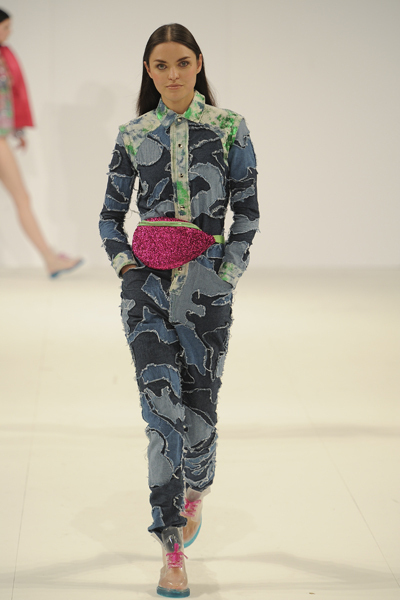 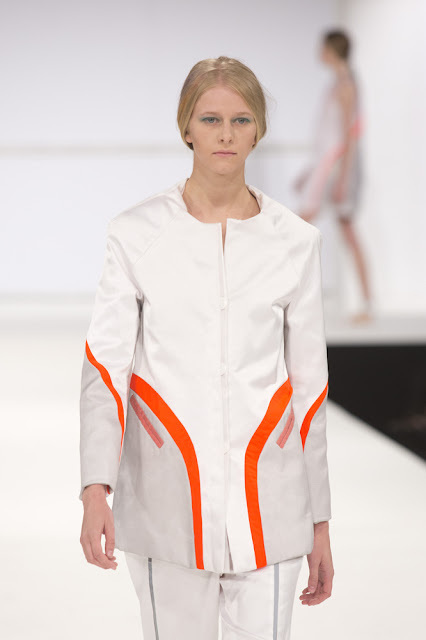 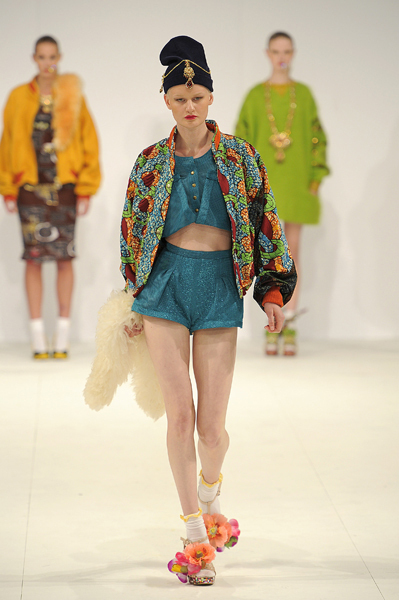 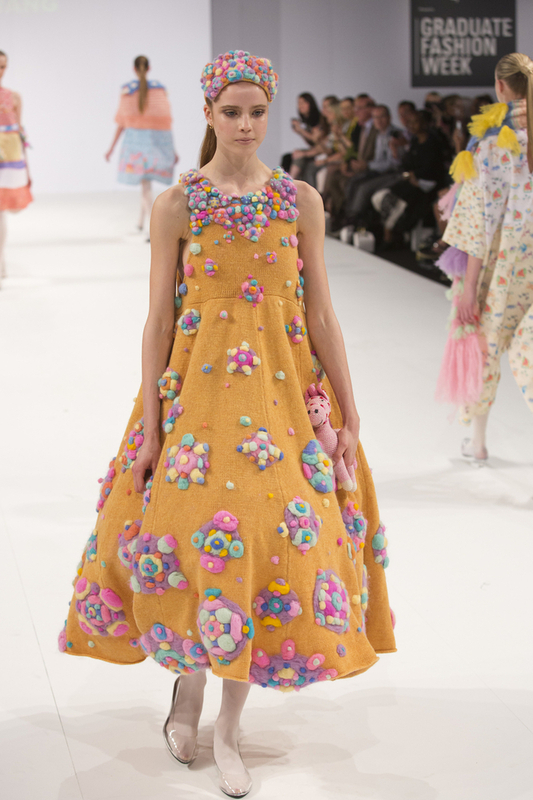 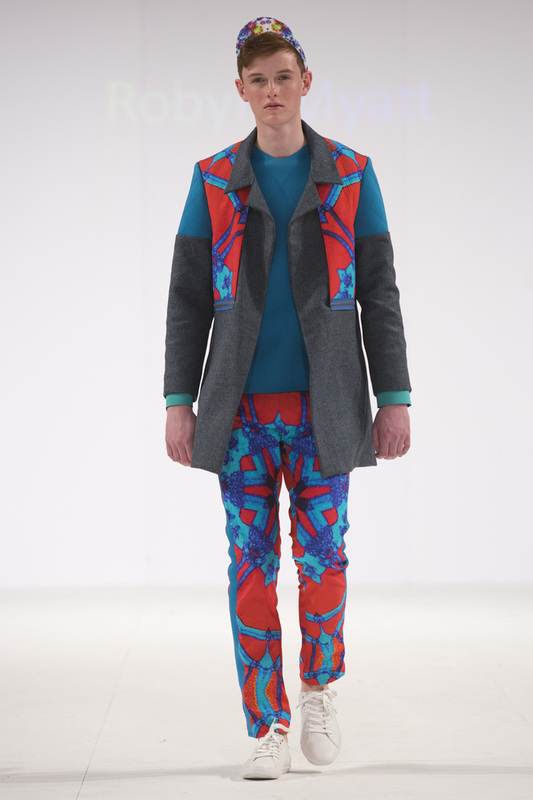 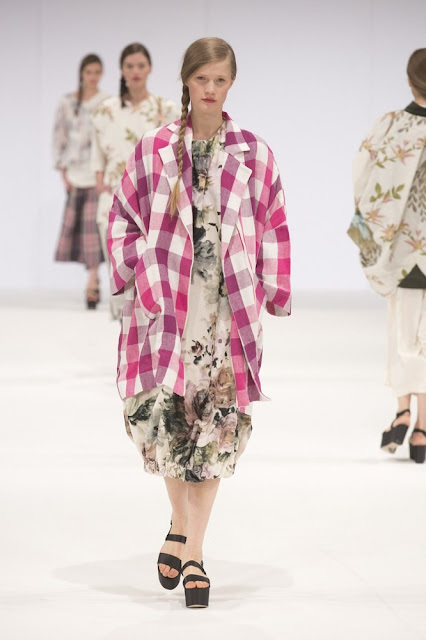 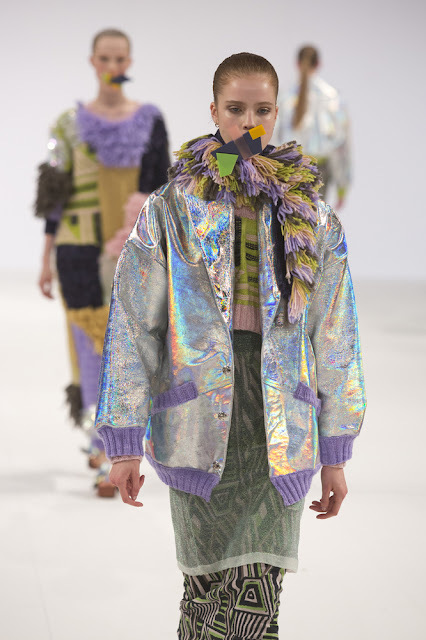 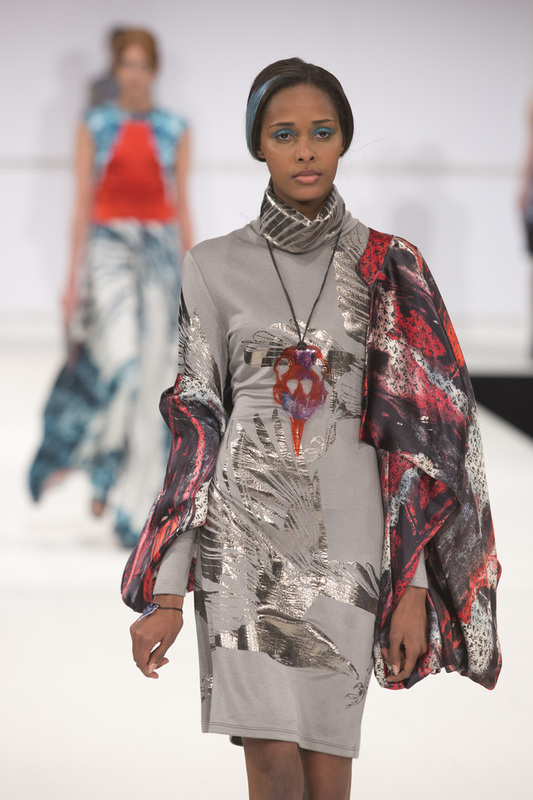 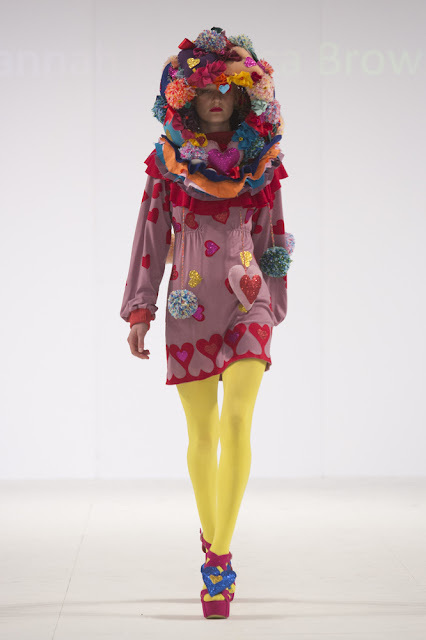 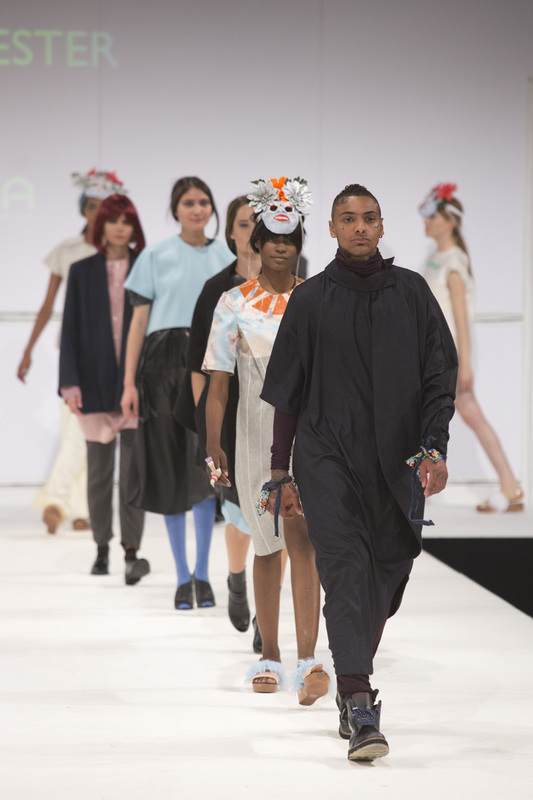 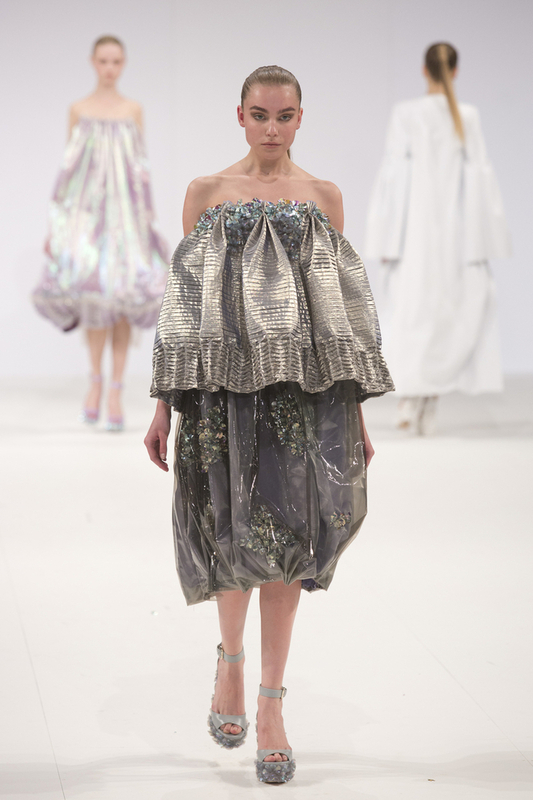 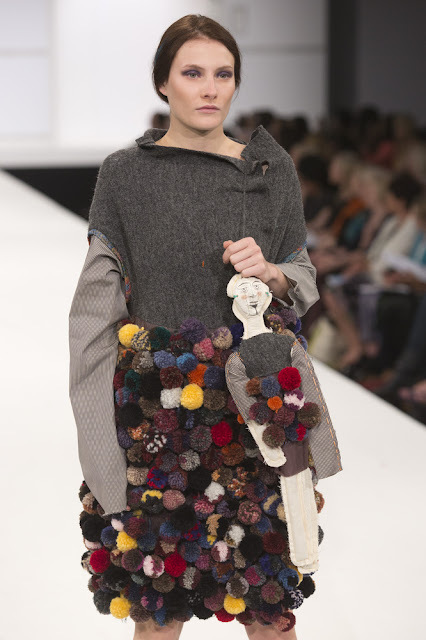 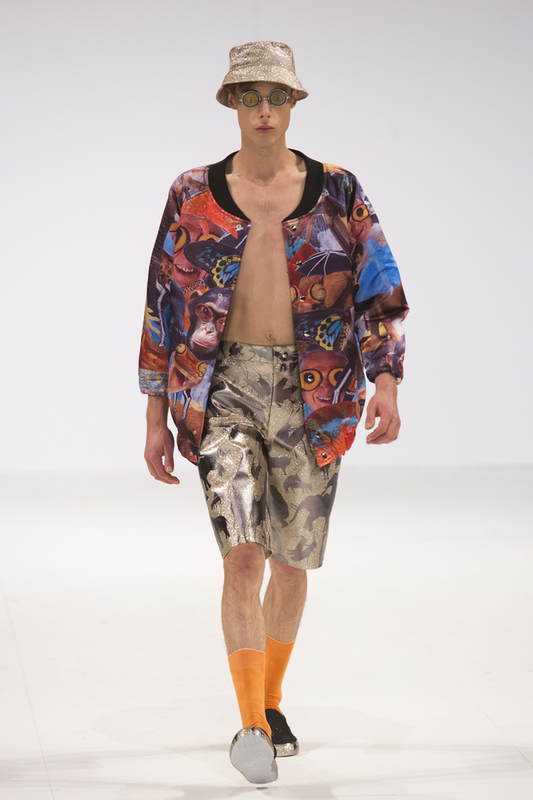 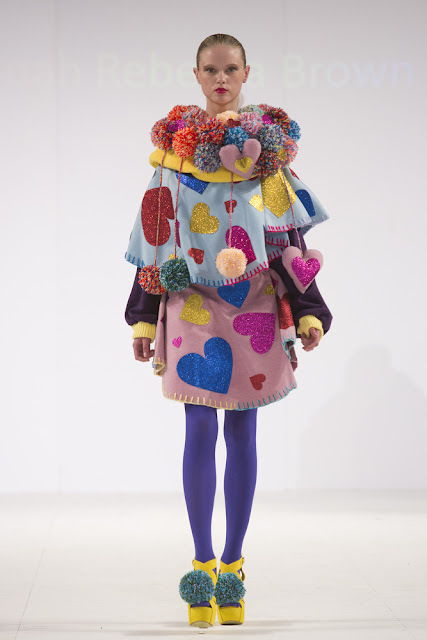 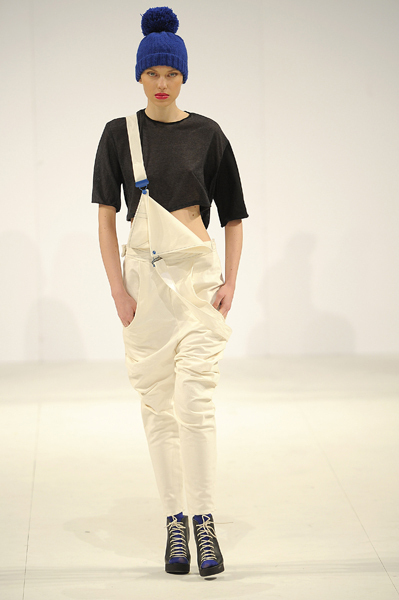 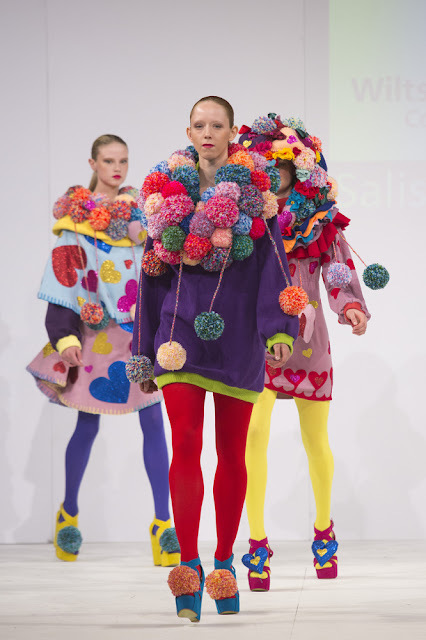 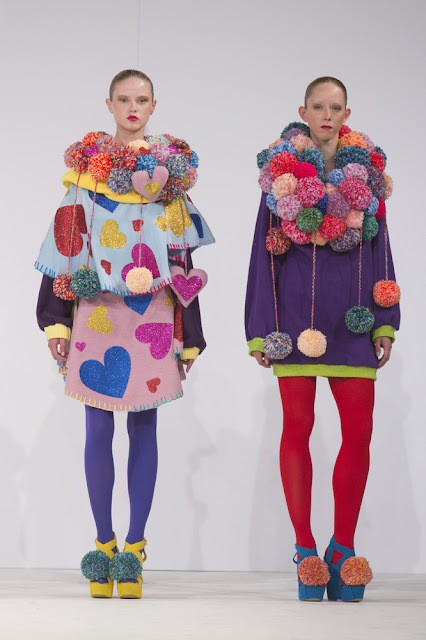 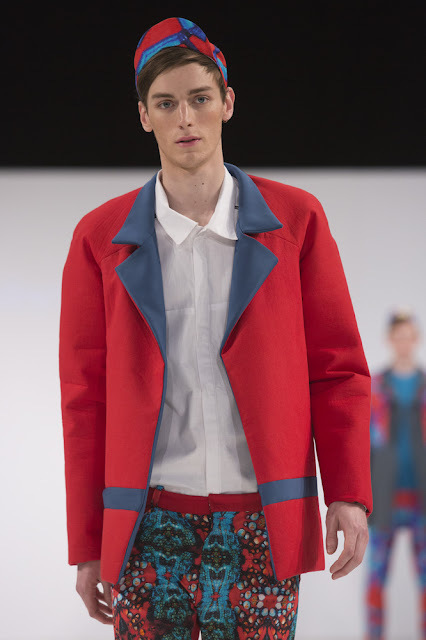 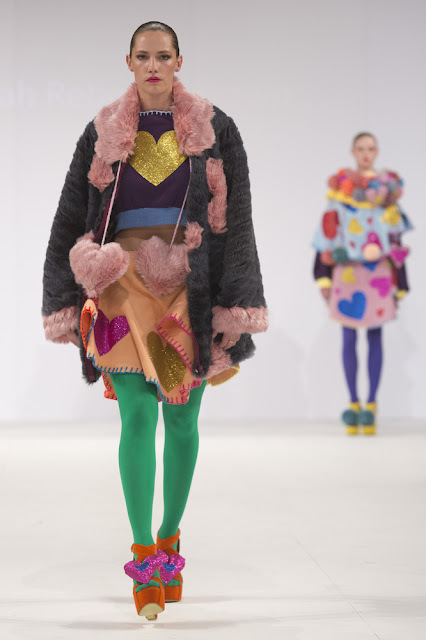 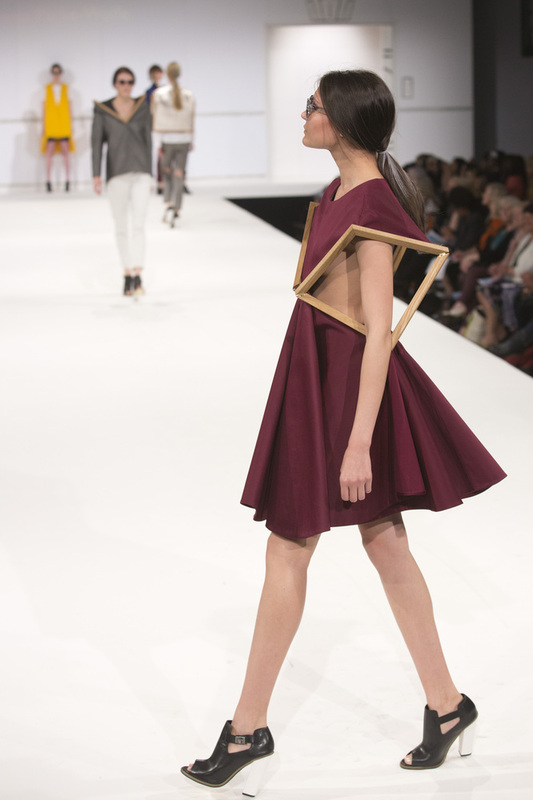 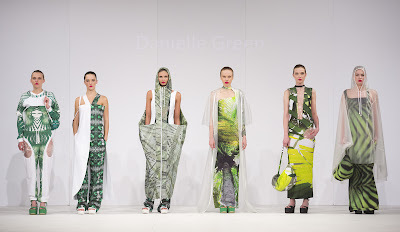 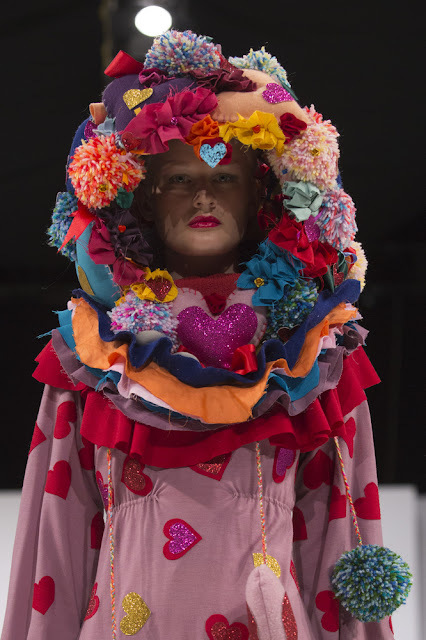 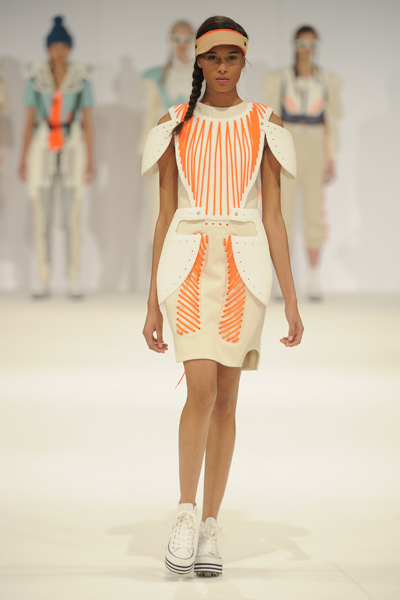 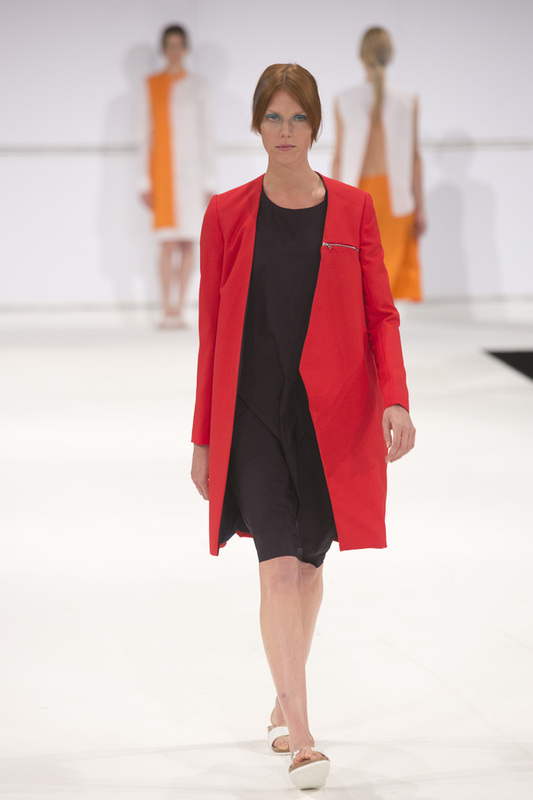 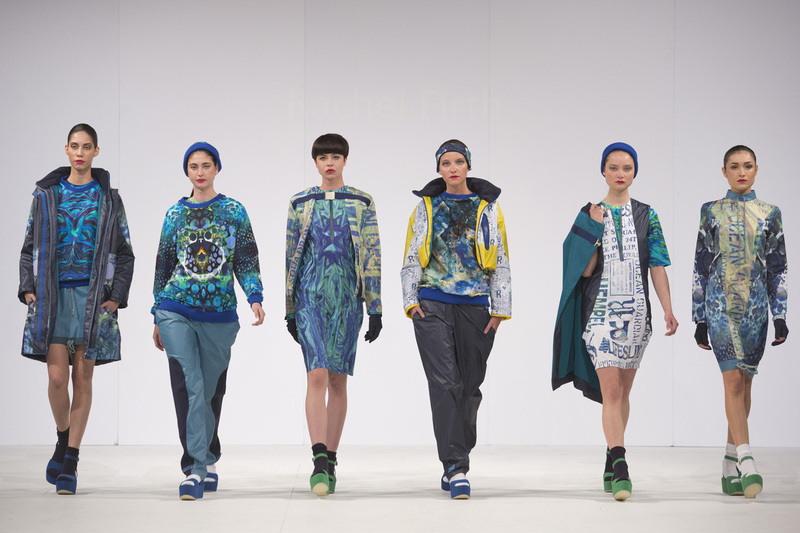 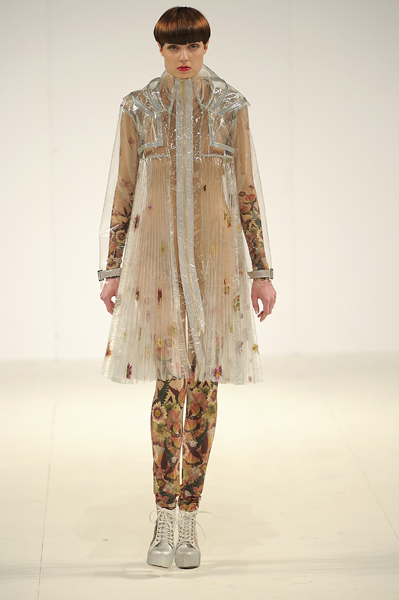 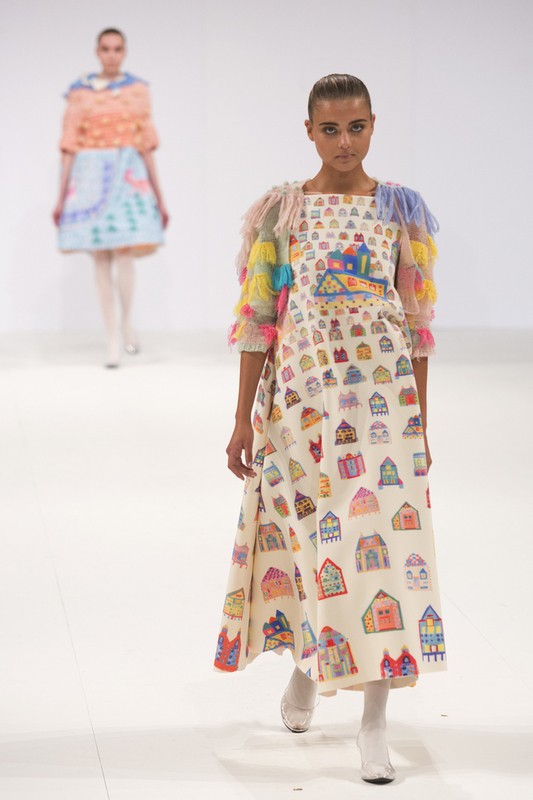 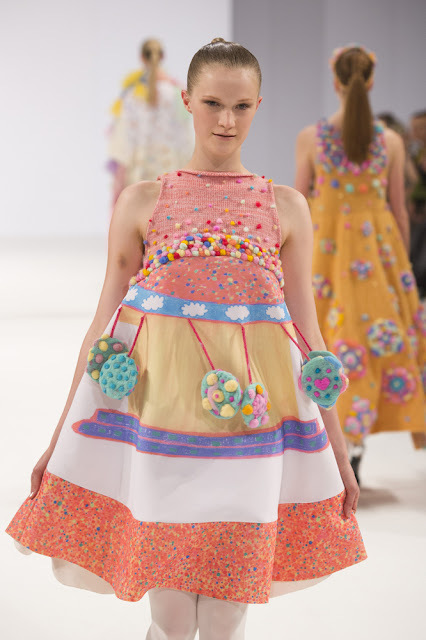 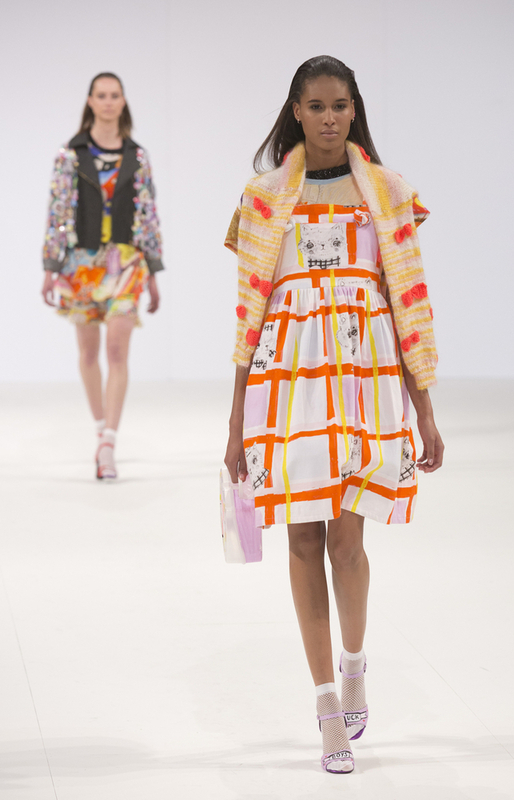 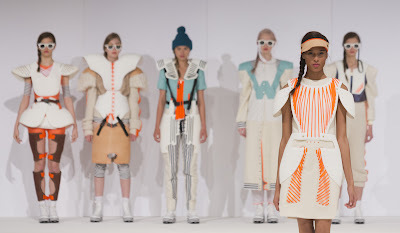 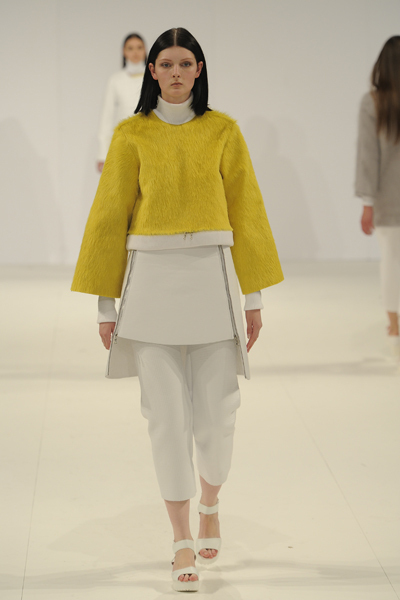 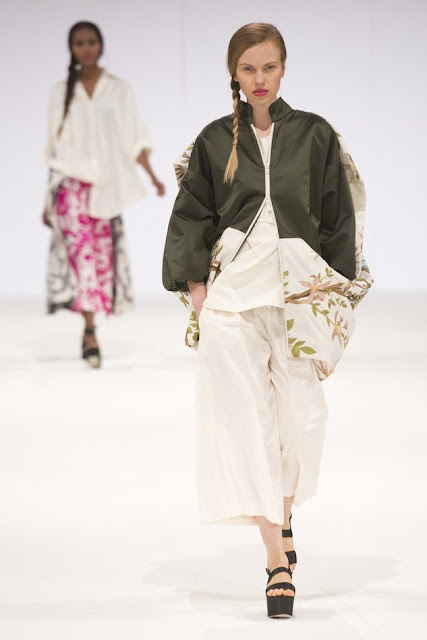 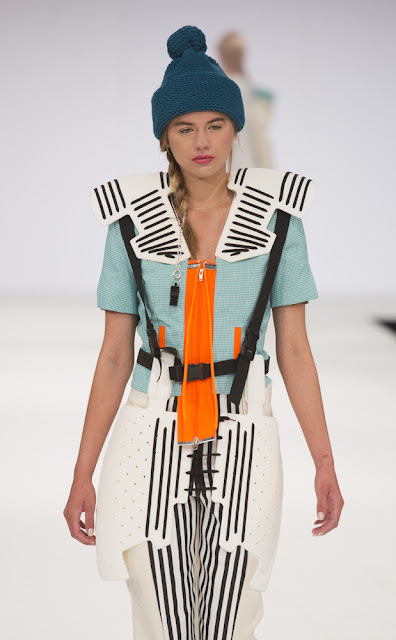 LONDON, UK - As the first part of our report from Graduate Fashion Week 2013 proved to be really popular, we decided to bring you more highlights from the catwalk. There are so many talented young people in the UK that the future of fashion looks really bright. 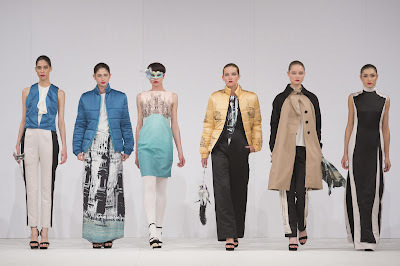 The Graduate Fashion Week 2013 is not only bigger and better than last year, but - in our opinion - it is the best edition so far. 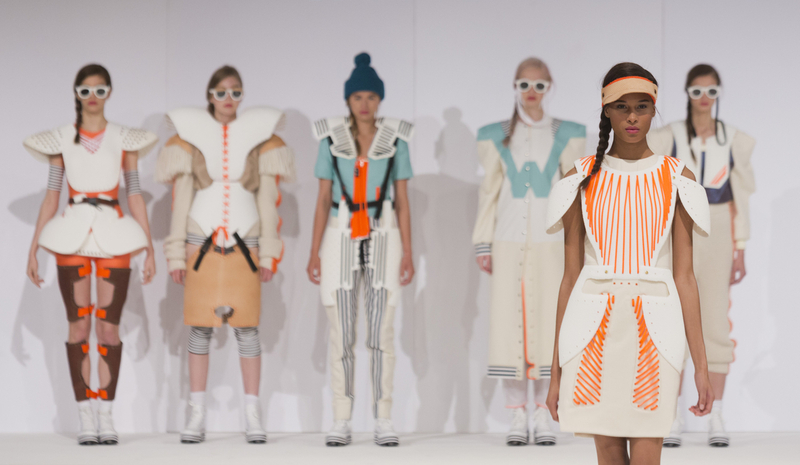 "We have the most exceptional design talent coming out of our Colleges here in the UK and I salute their energy, their talent and their well earned and deserved global reputation." 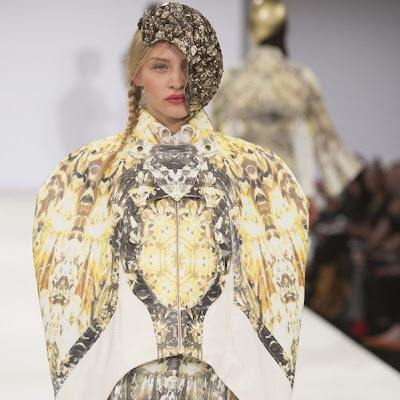 - commented Christopher Bailey, Burberry Chief Creative Officer. 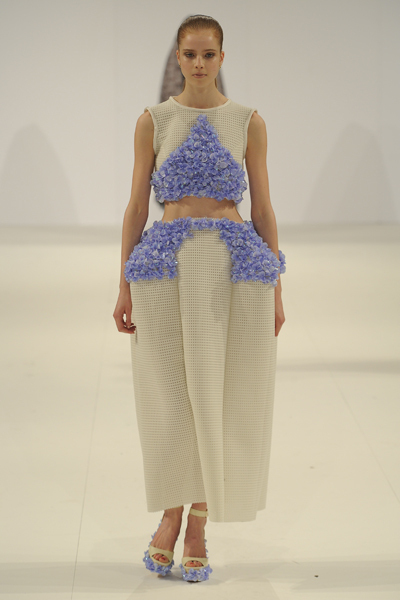 Selected photos show graduate collections presented during the first two days of the event. 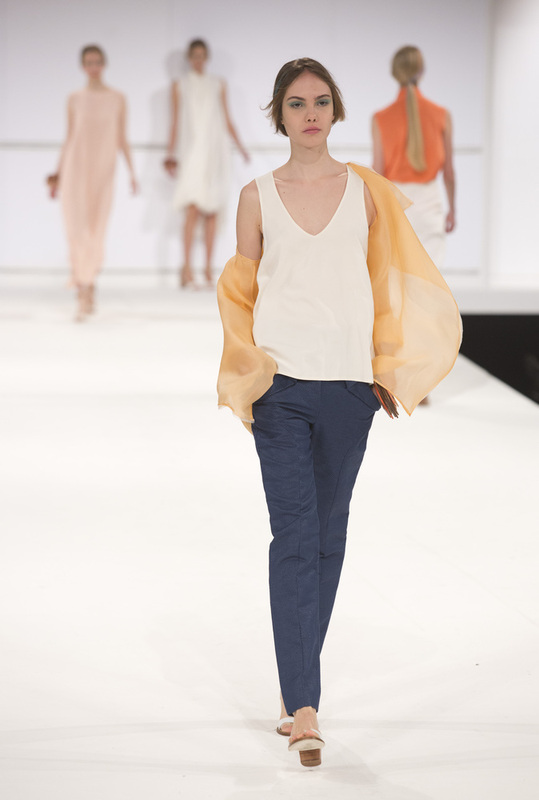 To see some of the looks from Day 3, please visit our Facebook page. 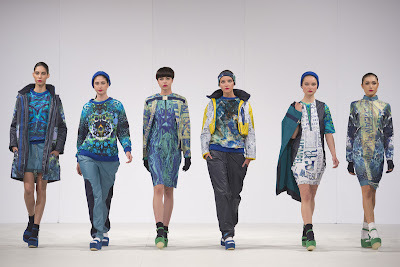 To read the first part of our article, click here.